Bringing cloud automation to a bar near you! It is no secret that San Francisco is a leader in the food and drink industry. Huffington Post has cited a census* (conducted by Trulia) which showed that San Francisco came in first in the quantity of restaurants per 10,000 households, and came in eighth in having the most bars when compared to all major cities in the US. However, anyone who has gone out in the city, knows all too well the hassle of dealing with cash only bars, long lines, or not knowing what drinks to purchase at new places. To solve these issues, and further pave the way in cloud based automation, we created dataBarz, the first ever self pouring drink-bot on the force.com platform. 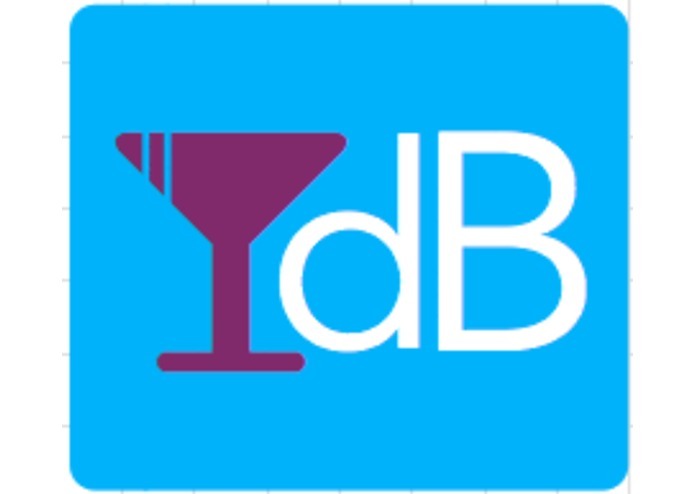 dataBarz allows Consumers so look up bars in their neighborhood, read reviews, examine the drink menu, and purchase drinks which will trigger the drink-bot to pour you a drink of your choice! 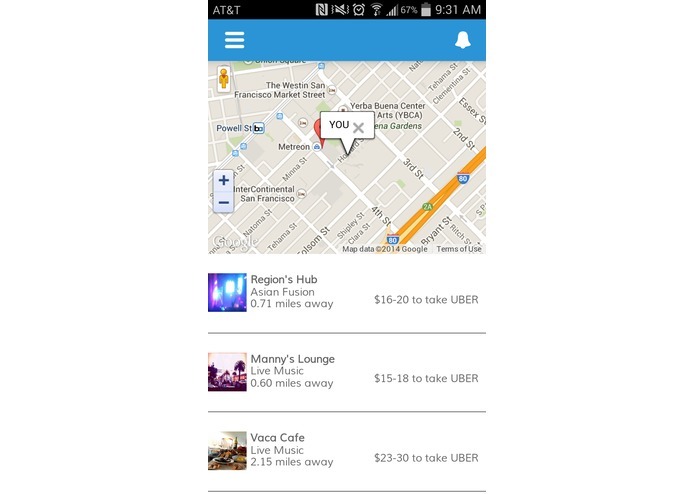 This extremely intuitive and easy to use application on the salesforce1 platform will simplify payments, reduce lines at bars and give users all of the information they need to know about a bar. And a robot pours you a drink! That’s pretty awesome. 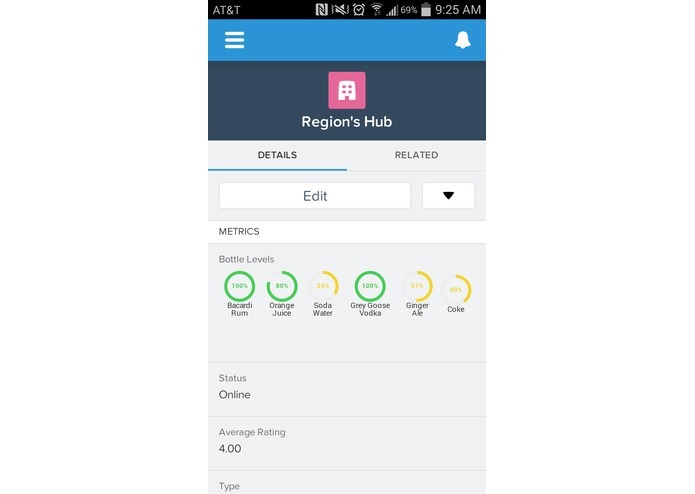 dataBarz also allows the Bar Manager to manage their inventory, define what drinks are available through the drink-bot, and monitor quantity levels, orders coming in, and reviews… all from the salesforce1 app! 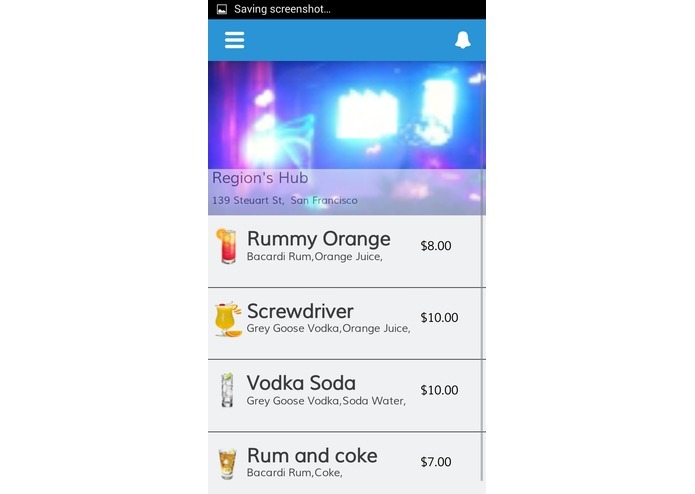 The drink-bot is an extremely affordable and easy solution for any of the few hundred bars you find in San Francisco, or any city for that matter! tl;dr - we are bringing self-check out bars to the masses.